The Cryostar Group is specialising in equipment and expertise for Industrial Gas, LNG, Hydrocarbons and Clean energy, Cryostar is an international company serving customers worldwide. 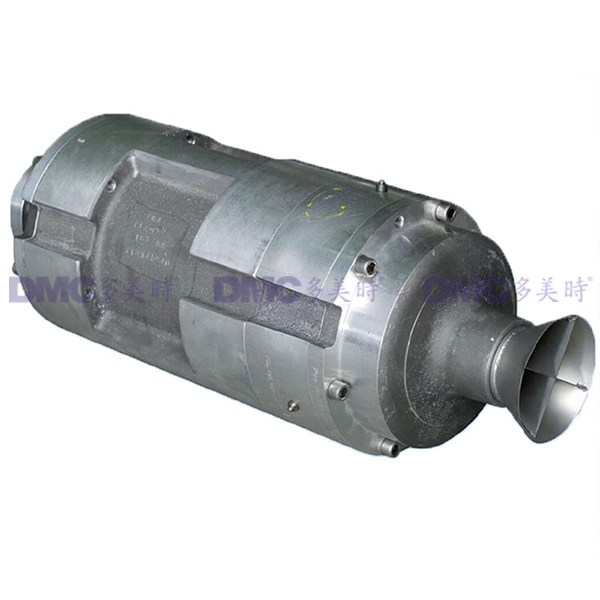 The company has a turnover of around €200 million, 90% of which are exports. 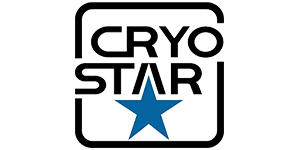 Founded in 1966, Cryostar is present on all continents, supported by its business centres and subsidiaries. Today Cryostar combines the resources and competencies of a local network with decentralised, customer facing teams with its management and research headquarters in France. Cryostar delivers pumps, turbines, compressors, heat exchangers, automatic filling stations, natural gas liquefaction/regasification plants and power plants to customers with the most demanding requirements. Cryostar’s innovative solutions have a proven track record of improving customers’ process performance.